But I can't help myself! 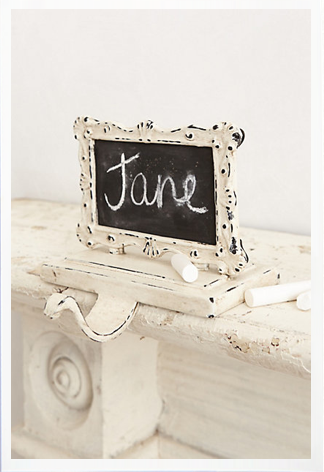 These chalkboard stocking hooks are too cute! They'd look perfect hanging on my mantle. 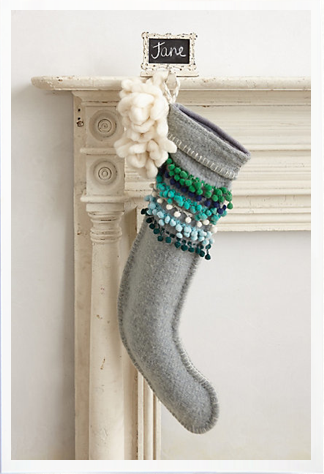 Well, considering I'm already Christmas shopping myself, I am fully in love with this post.